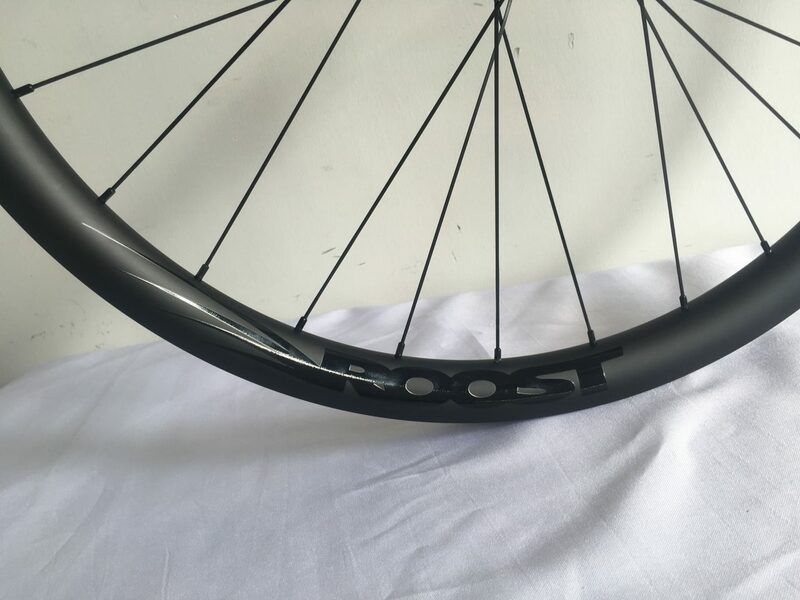 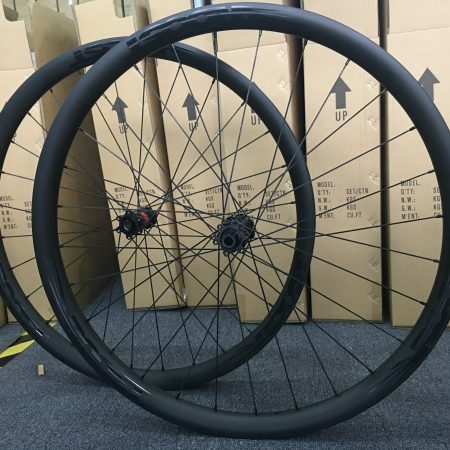 The new standard in Carbon Wheels. 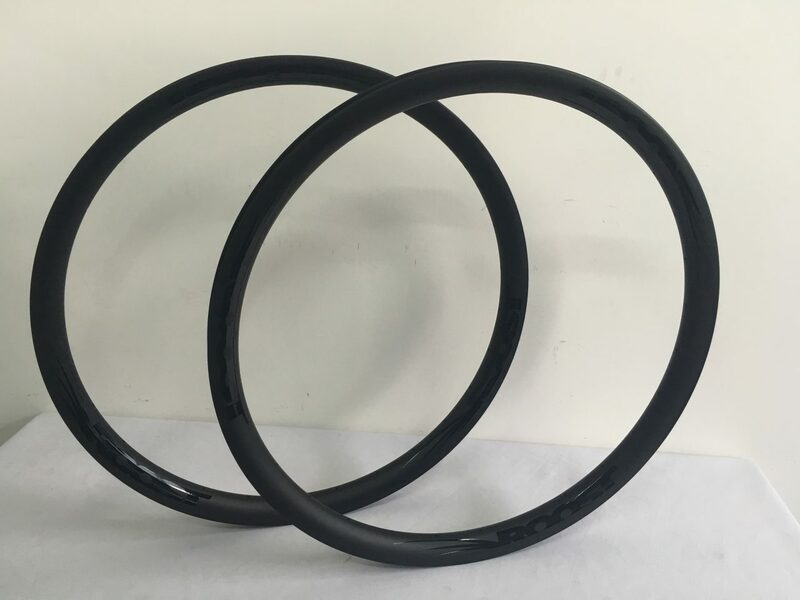 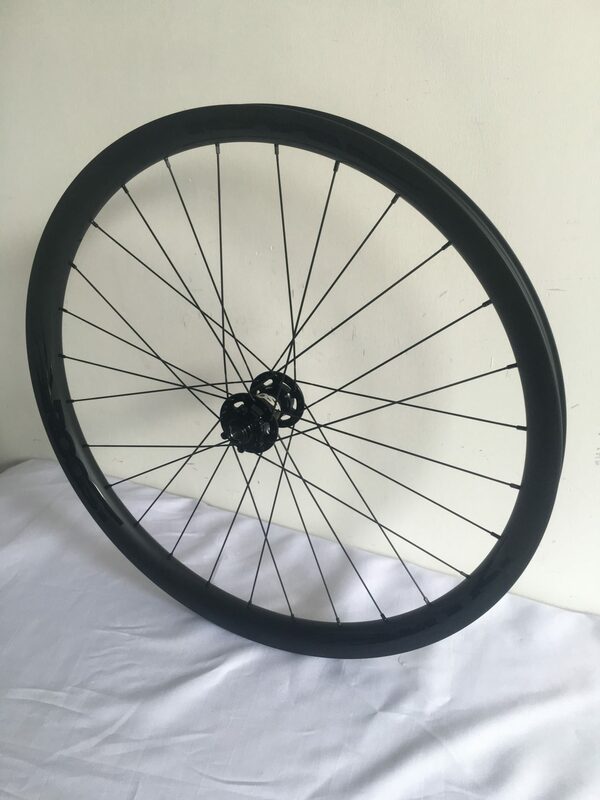 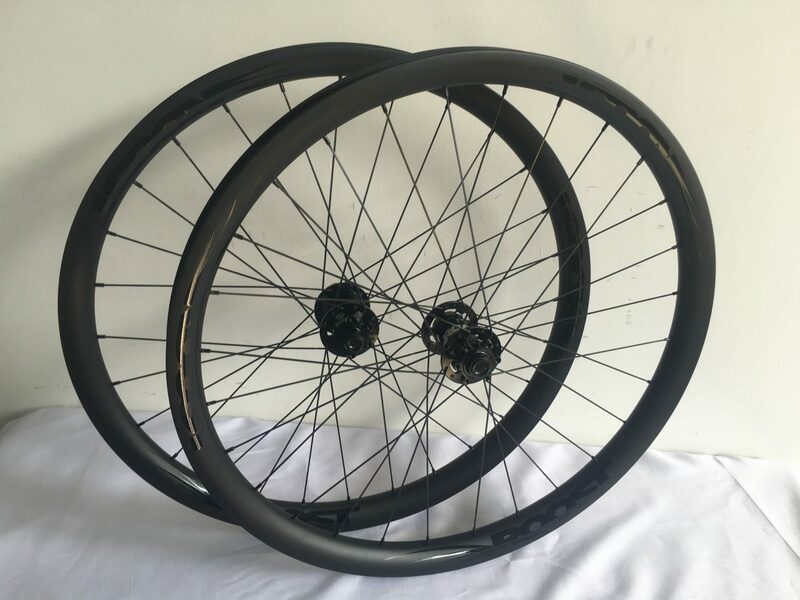 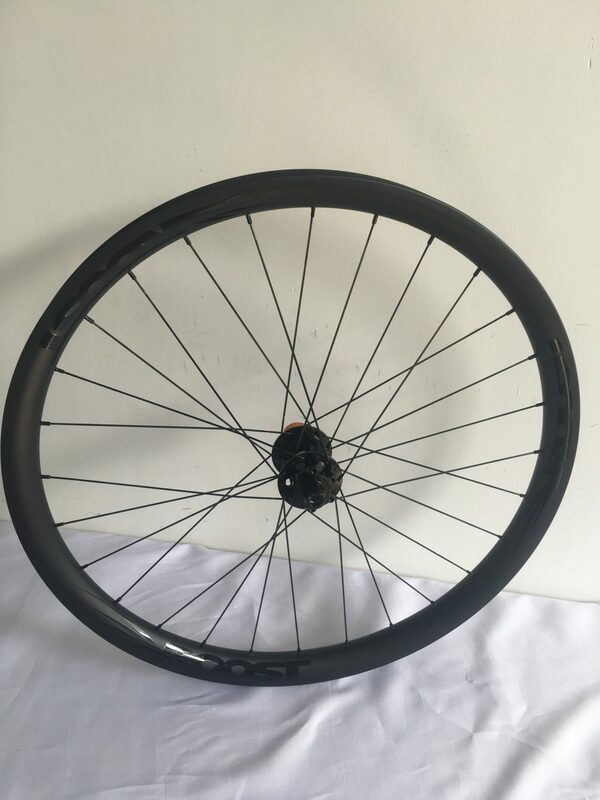 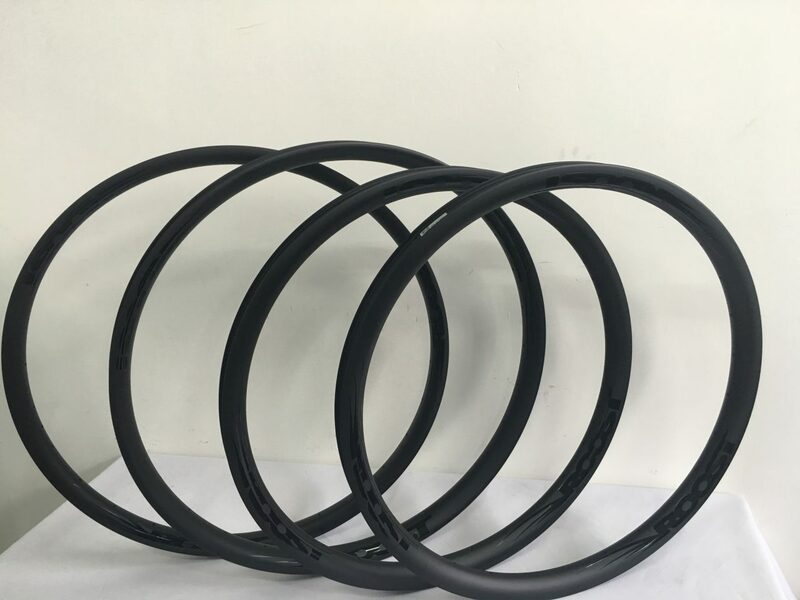 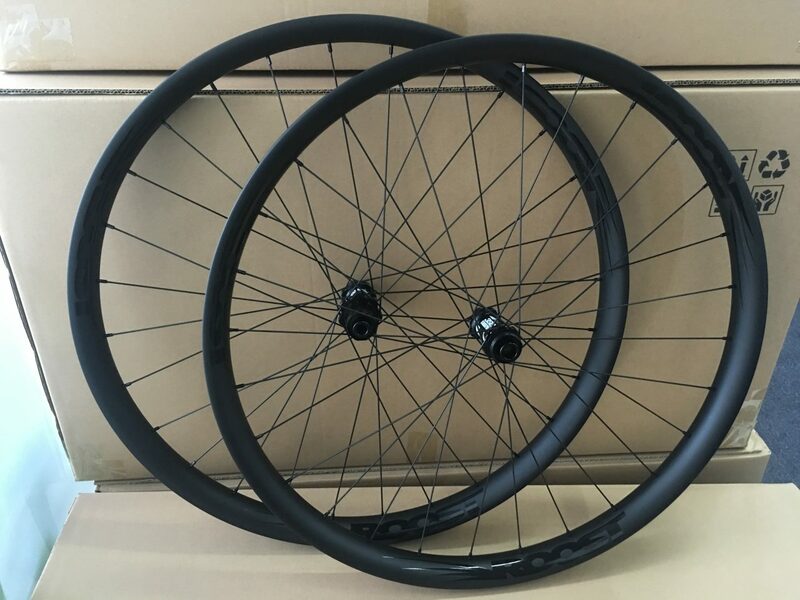 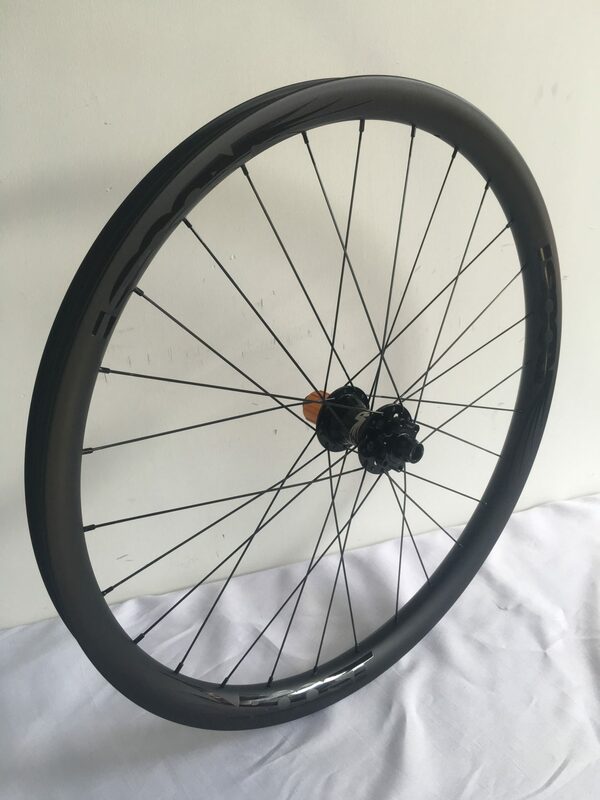 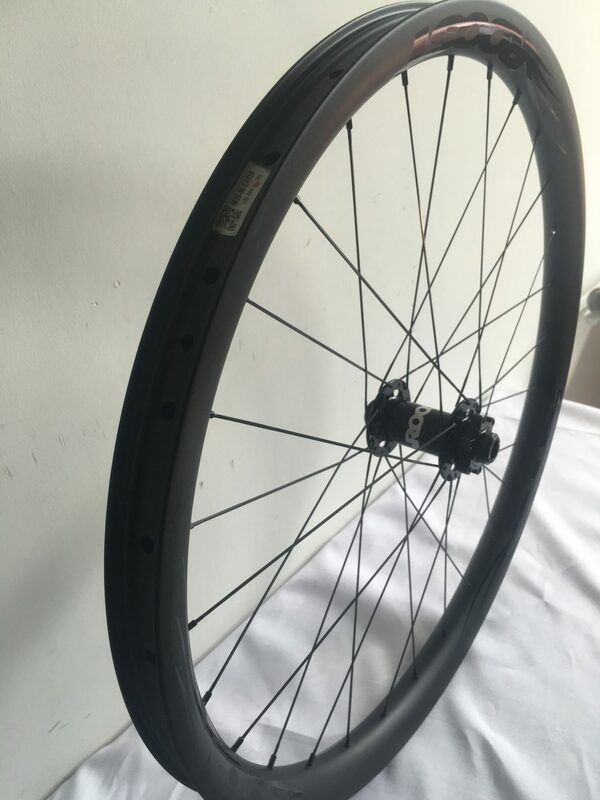 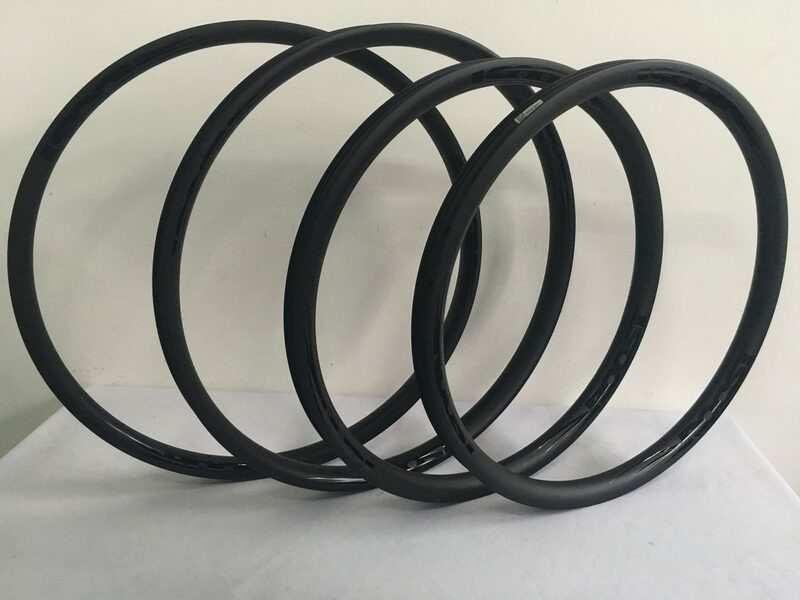 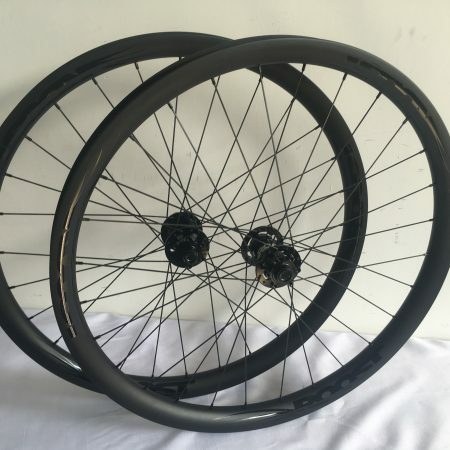 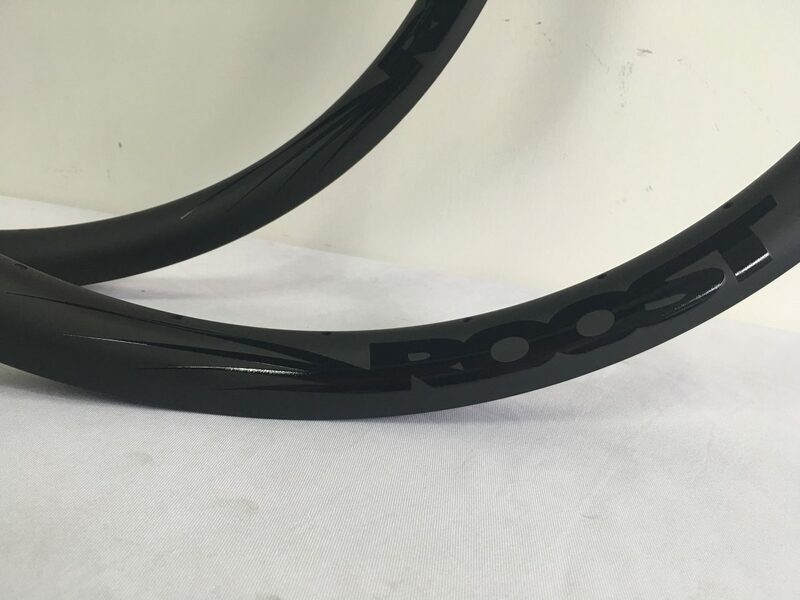 The Roost i33EN wheelset is built with our 33mm internal width rim (38mm external) and an ENDURO layup for Enduro racing or heavy riding. 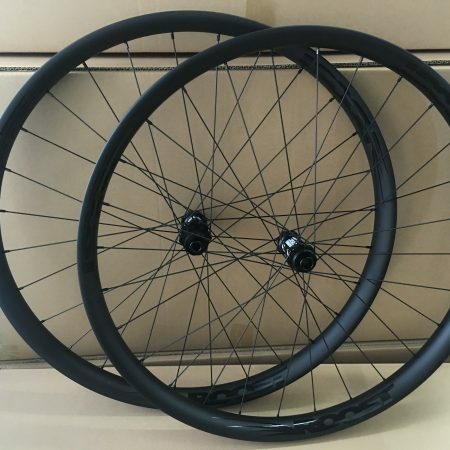 These wheels are built to handle the demanding conditions of Enduro racing or Moab-style steep trails and hits.